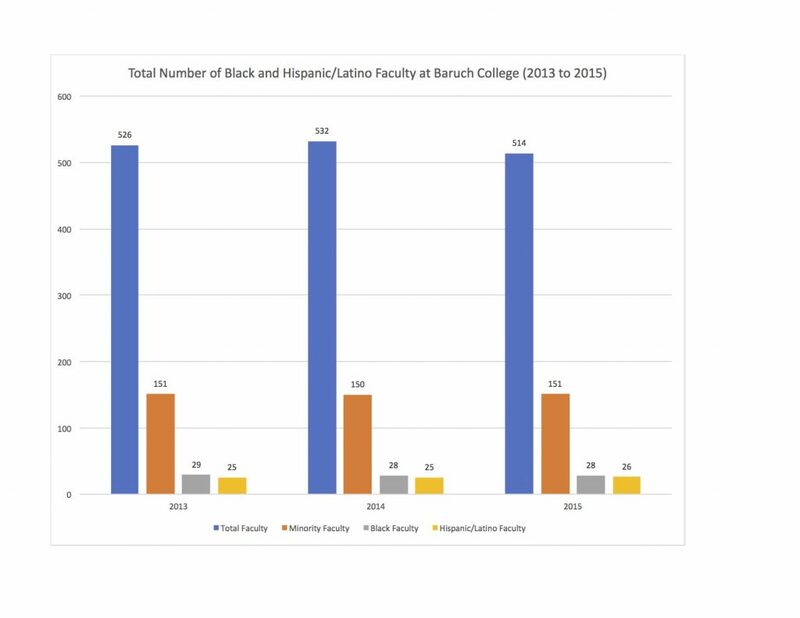 BARUCH COLLEGE — Baruch hires the fewest number of black faculty of any CUNY, a CUNYfirst report shows. 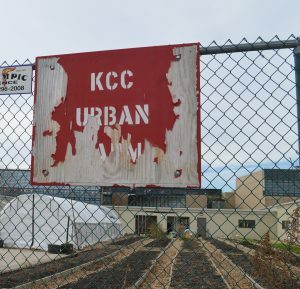 KINGSBOROUGH COMMUNITY COLLEGE — An exploration of a vegetable garden on campus. 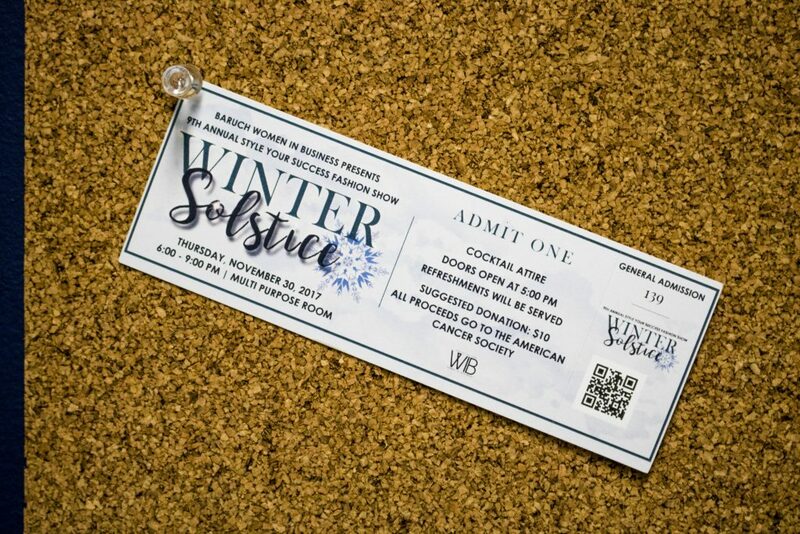 BARUCH COLLEGE – A co-sponsorship ends after miscommunication over event entry requirements. 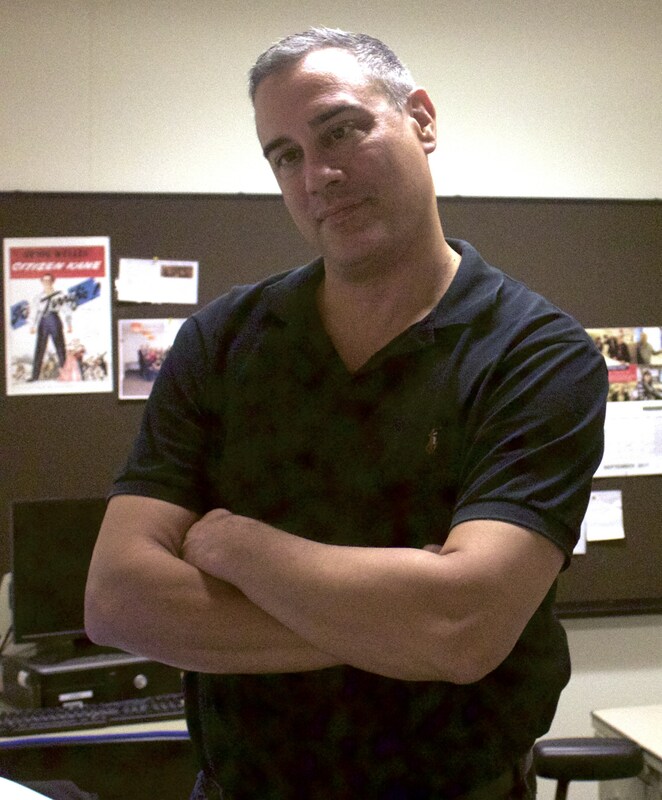 KINGSBOROUGH COMMUNITY COLLEGE — Professor’s side business provides accessories to drag queens. 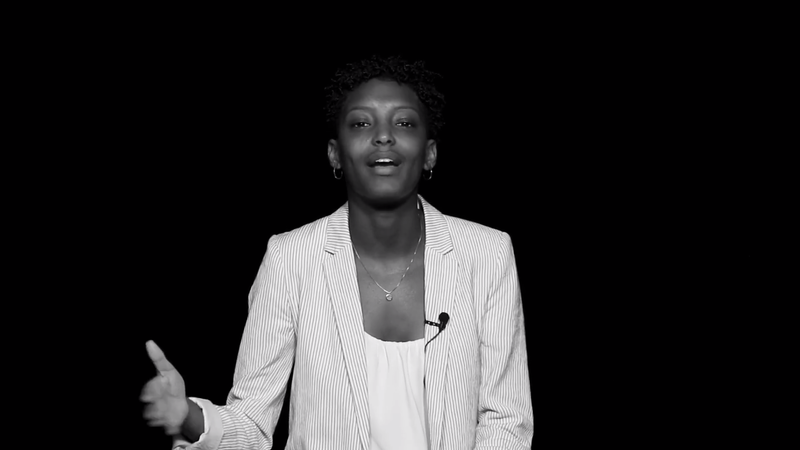 HUNTER COLLEGE – Students go deep in these personal stories. BROOKLYN COLLEGE — These two-wheeled vehicles are all the range on campus.